Do you dream of having a pet? Is it top of your Christmas wish list? Read this book and feel the joy of having a furry friend to cuddle! 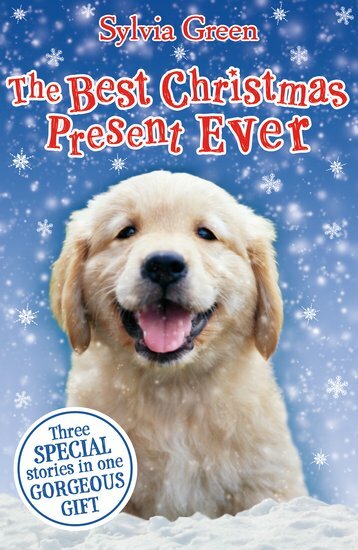 Celebrate the magic of animals in three cute festive tales: the perfect gift for you lucky pet-lovers. Imagine finding your lost cat just in time for Christmas. Or getting a dog at long last – or even your very own pony! Pet perfection: a must whether you’ve already got pets, or you’re dreaming of owning some.